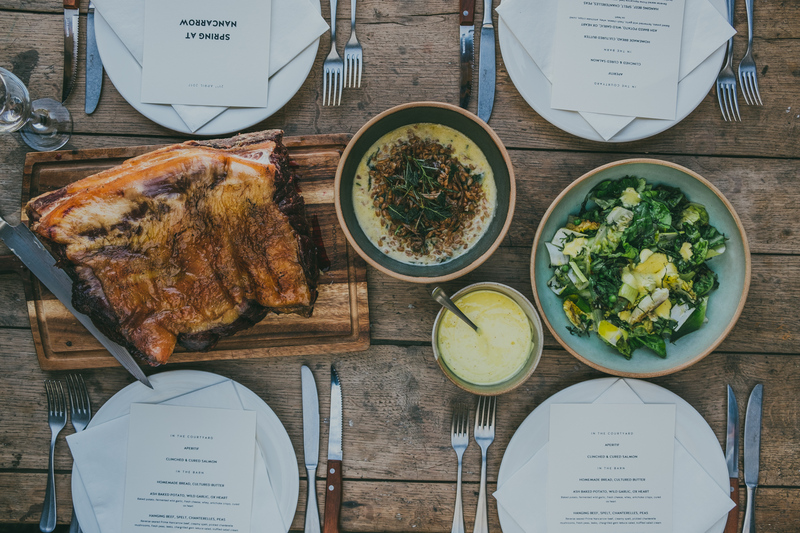 For generations, family, friends, and farm workers have eaten together around the Nancarrow kitchen table. Wholesome, home-produced and home-cooked dishes at the centre, everyone welcome, shoulder to shoulder; and always plenty to go around. 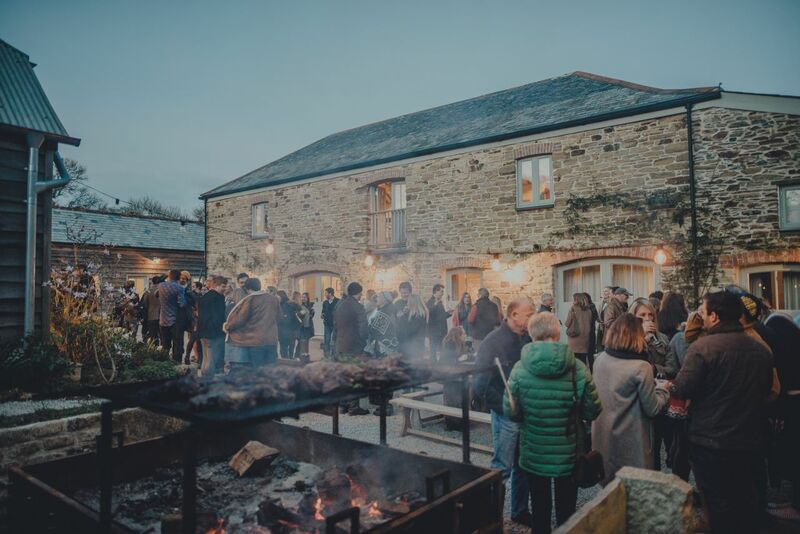 We’ve now moved out of the farmhouse and into our newly converted professional kitchen, but the sentiments remain the same – memorable food, to be shared and enjoyed, right in the heart of the farm. Food is the heart and soul of everything we do here at Nancarrow. 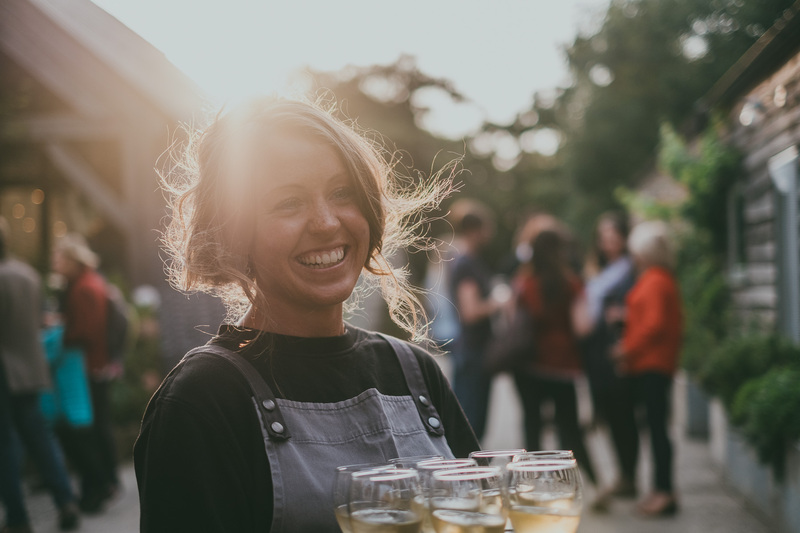 Our kitchen team are equally happy serving 130 hungry guests as they are helping out on the farm, or harvesting and pickling the season’s bounty. As well as making the most of every little bit that the farm provides, we also source ingredients from other like-minded producers. 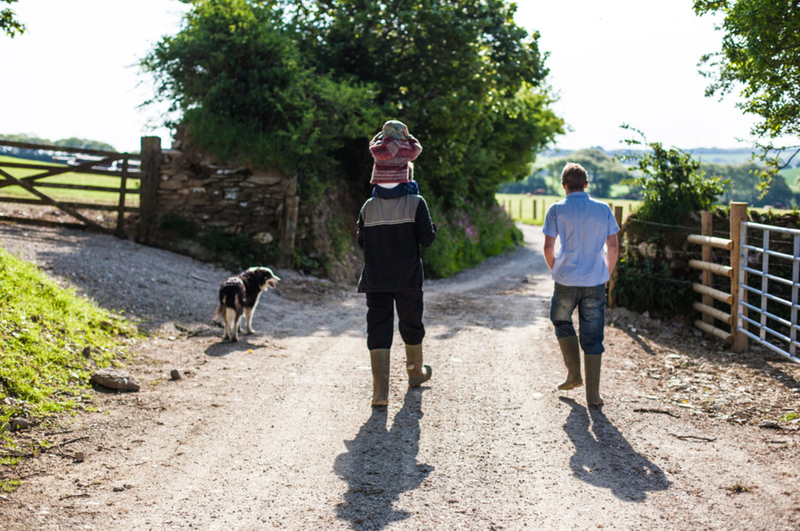 We have long standing friendships with local farmers, fishermen, growers, brewers, cider-makers, game suppliers and cheese-makers. We endeavour to make the most of everything we rear or grow here on the farm. After nine generations of farming, it’s in our blood! Our chefs embrace the seasonal possibilities presented by our location. Each menu is a one-off, inspired by the very best available. 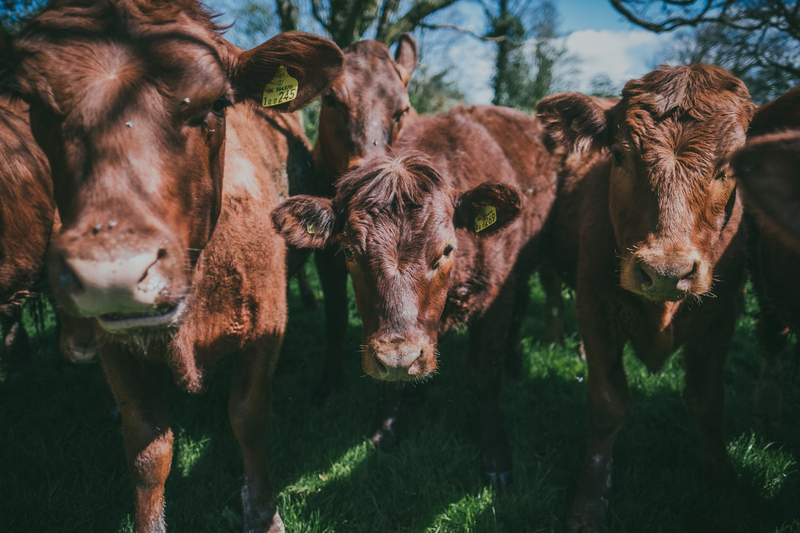 Award-winning Nancarrow organic beef and lamb, reared on our sheltered pastures, is often a central feature of our menus. Our kitchen is located in the pretty courtyard, surrounded by productive organic farmland, fruit orchards, a herb garden, kitchen garden and plentiful hedgerows. 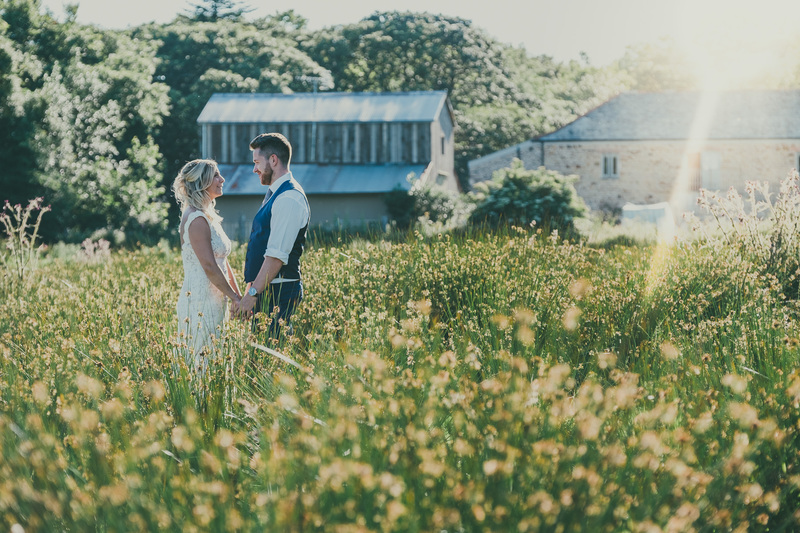 Fuelled by a local woodsman, the mouth-watering sights and smells of the open-air kitchen in operation will be a memorable part of a visit to a wedding or feast at Nancarrow. Our feasts and gatherings are ticketed events held throughout the year, which allow our chefs to showcase the very best of the season. 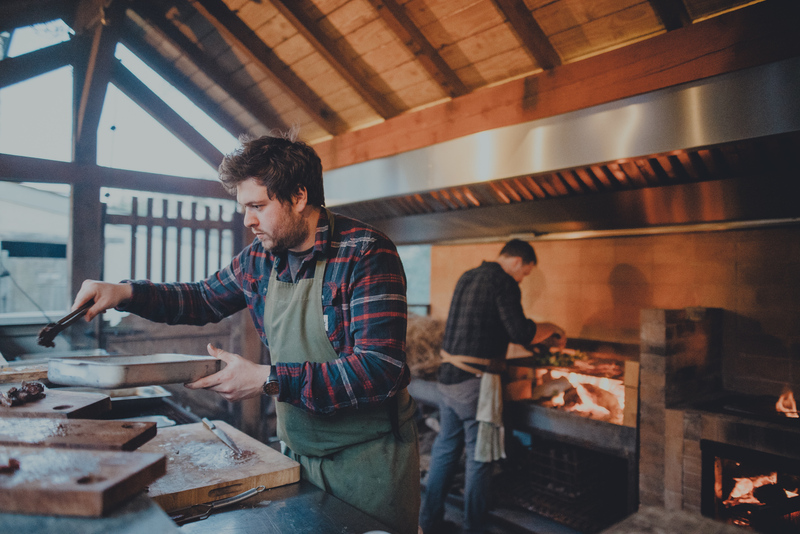 Whilst each feast is unique, you can be guaranteed a warm welcome, wood fires and a wonderful atmosphere. Feast tickets are available via the shop on a first come first serve basis. They often sell out quite quickly so please register on the mailing list, and look out for news and ticket announcements! 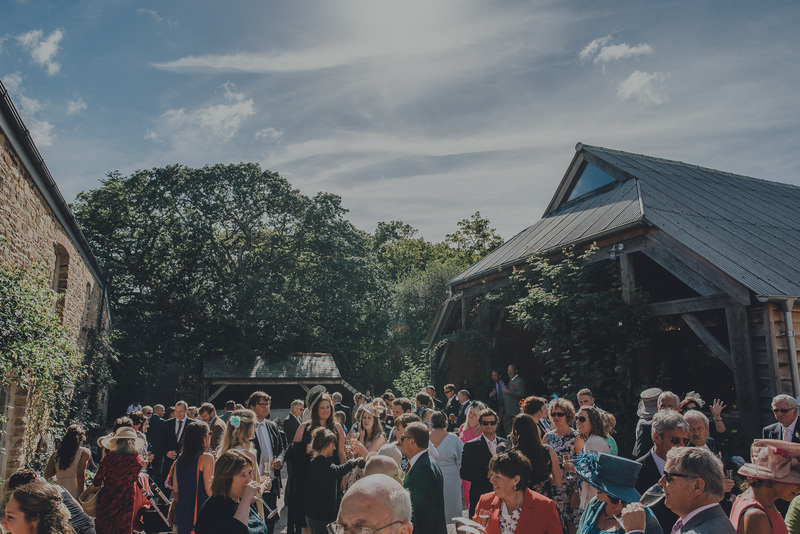 For our weddings and private events, each menu will be designed on an individual basis. Our talented and experienced kitchen team will work with you, to create your ultimate feast. We will always guide you in the direction of farm produce and seasonal ingredients, but ultimately our greatest influence is you. All dietary requirements are happily catered for; please discuss any specific needs or concerns with our chefs.